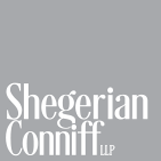 Melanie Conniff is the Relationship Manager for Shegerian Conniff LLP. 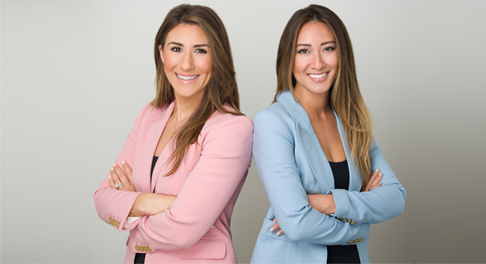 She is responsible for outreach and marketing on behalf of the firm and manages relationships between firms and referring attorneys. She is also responsible for growing and developing new business opportunities and affiliations. 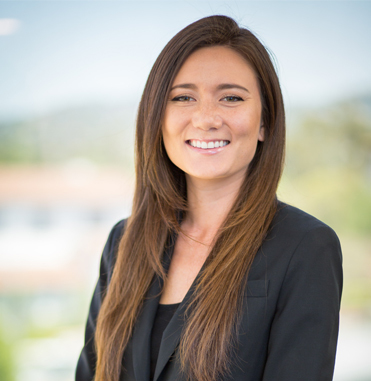 Ms. Conniff is a trained marketing professional who specializes in development, marketing and sales. She received her B.A. in Business Economics at the University of California, Irvine.